Being a beauty blogger, I am always the first to test the latest launches in the beauty community. But before cosmetic products are launched, they must be tested and tried to see if there is a need or interest in them. That's where you come in. 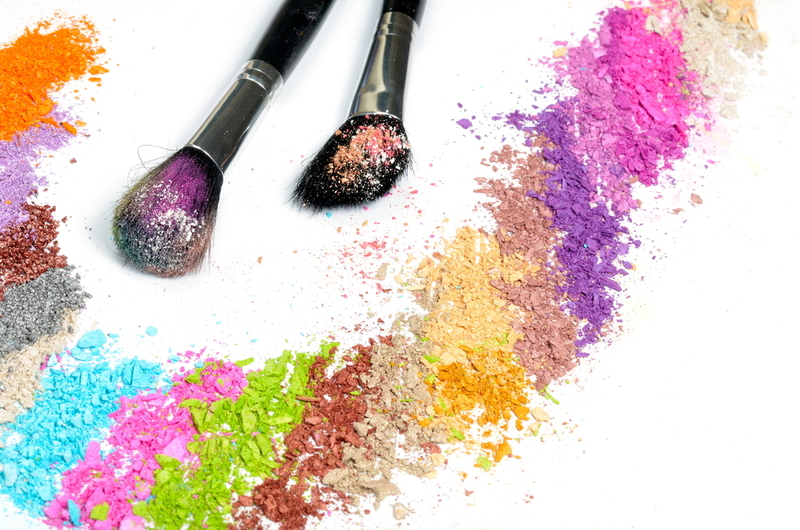 Focus Pointe Global, a national marketing research company, works with brands to get opinions on new cosmetics launches before they're even released. They are currently looking for women in the NYC area, ages 40-55, to participate in a paid focus group and product trial beginning in late January. There are no sales or promotions involved, and you’ll earn $100 (or more!) to share your opinions on a new cosmetic product before it hits the market! Take this quick online survey to see if you’re eligible: http://bit.ly/49471CY and check out www.focusgroup.com for more information about paid marketing research. Have you ever participated in a paid focus group before? This is a sponsored post. For more information, please read my Disclosure.